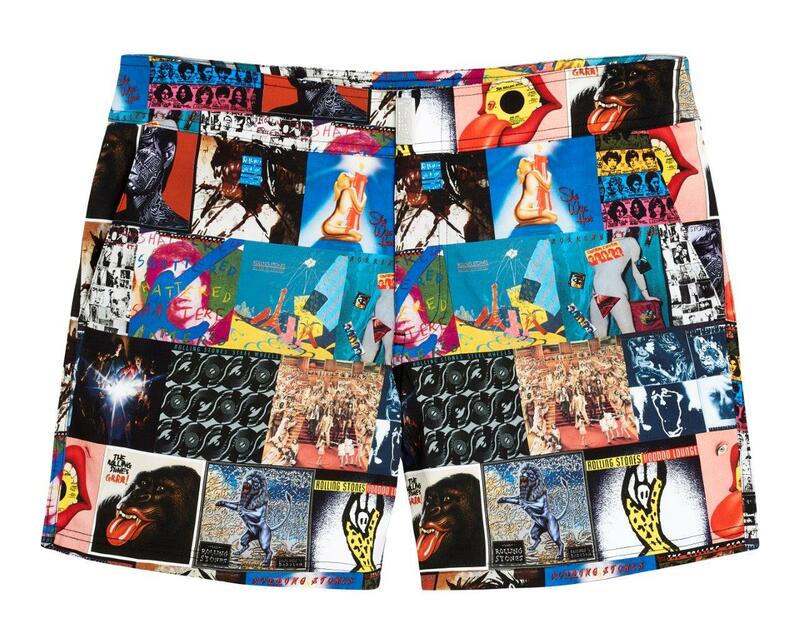 Vilebrequin joins the Rolling Stones in marking a half-century of hedonism, boundary pushing and absolute freedom. 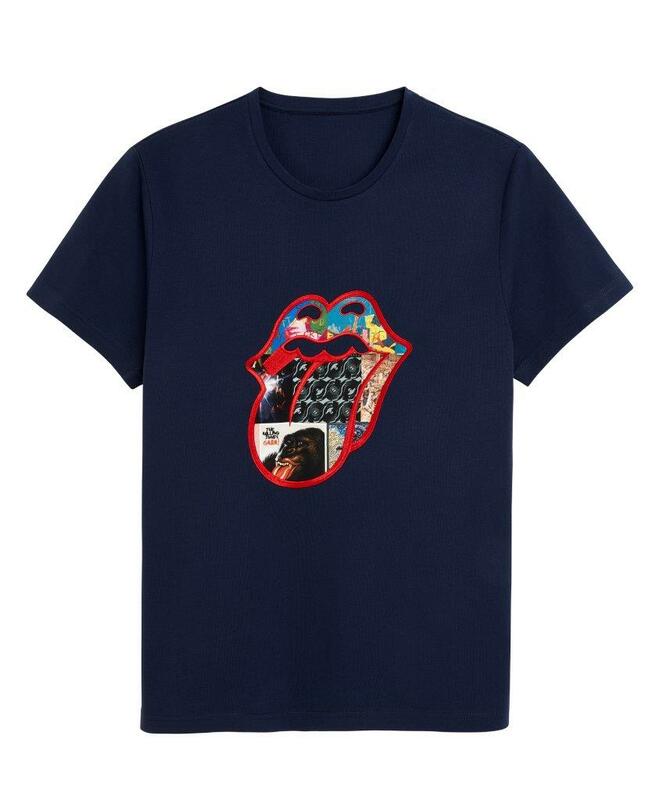 As the Exhibitionism retrospective prepares to take centre stage, Vilebrequin Studio cranks up the volume with a tribute collection celebrating the group’s greatest hits. For the first time ever, an international exhibit offers unique insight into the magic of the Stones, starting on their home turf at London’s prestigious Saatchi Gallery from April. While the exhibit strips back the music, Vilebrequin strips down to reveal a line of swim shorts and beachwear for men. A limited edition Moorea – the classic house cut – and a flat-belted Merise are the opening acts. Can’t get no satisfaction? Take the high-voltage tee for a spin. After starting out in London in the mid-sixties, the Stones shot to fame when they unveiled their iconic 1971 Tongue and Lips cover designed by John Pasche. The Rolling Stones spent the following summer at the Villa Nellcôte in Villefranche-sur-Mer, a few kilometers from St-Tropez. The Riviera dolce vita was to be the inspiration behind their unforgettable Exile on Main Street. That very same year, Mick tied the knot with Bianca at St-Tropez town hall. A wave of glamour and insouciance washed over the idyllic fishing port, ushering in an oh-so-Stones blend of nonchalant chic that would lead Fred Prysquel to design the first ever Vilebrequin swimsuit. Fast-forward a few decades, and the Stones have lost none of their impetus, a lasting cultural impact celebrated by Vilebrequin’s new tribute collection. The line is already available in the Saatchi Gallery boutique since April 2016, then in Vilebrequin stores globally and on www.vilebrequin.com since July 2016. Check it out!